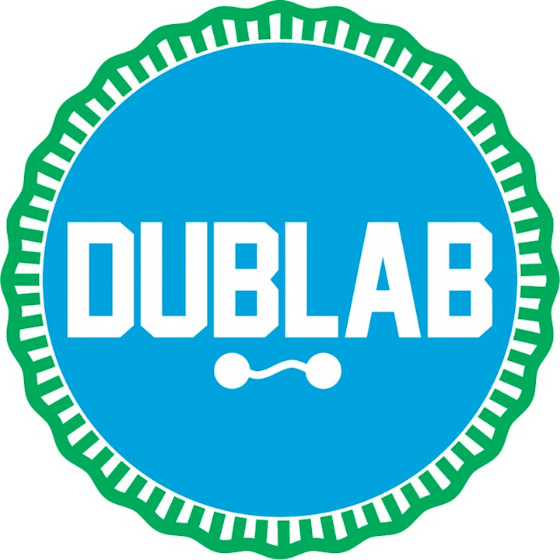 DUBLAB will be rocking KXSC's studios this Monday, April 8 in support of KXSC's annual FUNdraiser! From 12-8pm Monday, Dublab DJs will be transmitting cosmic vibrations over KXSC's airwaves at kxsc.org/listen. Then from 6 to 8, they'll be spinning live at Tommy's Place in the Ronald Tutor Campus Center! If you donate during this block on our indiegogo campaign, you'll be entered in a raffle to win some really cool limited edition gifts from KXSC and Dublab (vinyl, mixes & more! ).